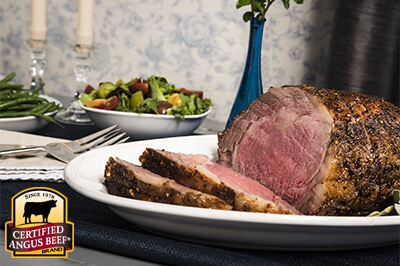 A robust rub makes a boneless rib roast extra flavorful for a special occasion dinner. 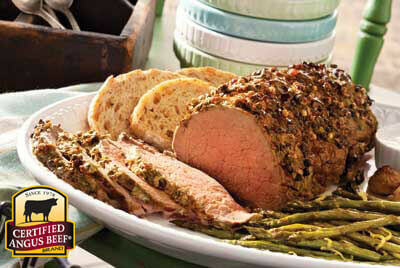 Follow this easy recipe for robustly seasoned beef cooked to perfection. Combine coriander, mustard seed and caraway seeds in a heavy-duty zipper-locking bag; place on a cutting board. Using a meat mallet or rolling pin, crack seeds until all have been coarsely broken. Combine with remaining spices. 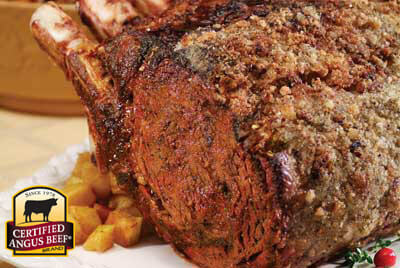 Season all sides of rib roast with rub, cover with plastic wrap and refrigerate for at least one hour, overnight preferred. 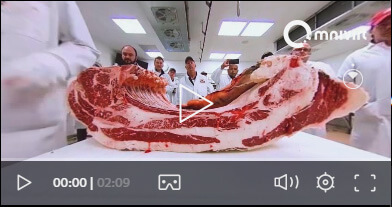 Preheat oven to 450°F. 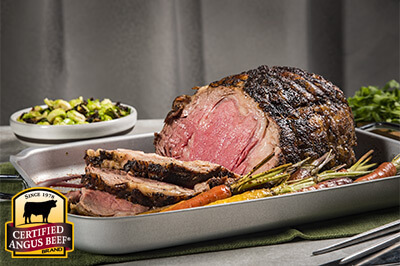 Place rib roast in a roasting pan or on a wire rack in a sheet pan; roast for 15 minutes. 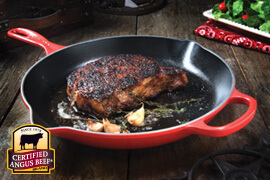 Reduce heat to 325°F and roast for 1 3/4 to 2 hours or to internal temperature of 125°F for a deep pink interior.